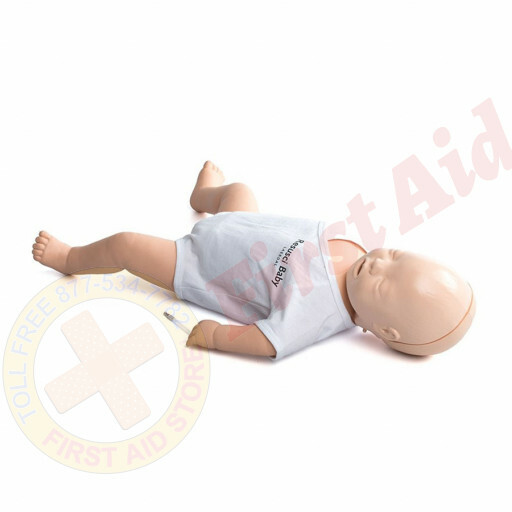 We offer the Resusci Baby QCPR at First Aid Store™… a new standard for high quality infant CPR training. 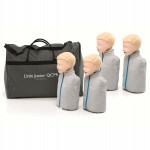 The Resusci Baby QCPR sets a new standard for high quality infant CPR training. The new feedback devices provide learners with clear feedback on how to improve their performance, the opportunity to improve competency through debriefing, new possibilities to coach even more effectively and to save and analyze training records. Use Resusci Baby QCPR and SkillGuide for real time and single session feedback or with SimPad SkillReporter for detailed feedback. 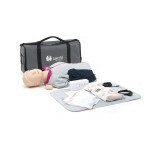 The Resusci Baby QCPR is an infant CPR training manikin now improved for multiple feedback options that provide opportunity to focus on student competency. Measurement, assessment and quality feedback are key factors in developing competency. 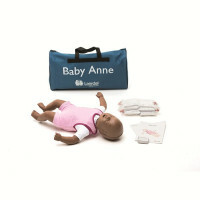 Resusci Baby with QCPR manikin provides thorough and realistic CPR training. Enhanced measurement of compressions and ventilations allows for comprehensive and accurate guidance. Detailed feedback and debriefing functionalities enables students to learn and improve CPR performance better than ever before. The opportunity to improve competency through debriefing. 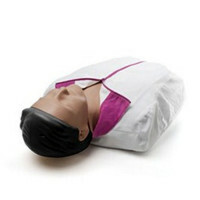 Ventilation system provides realistic chest rise with BVM (Bag Valve Mask) and MTM (Mouth to Mouth) and measures volume and rate to help train correct ventilation technique. 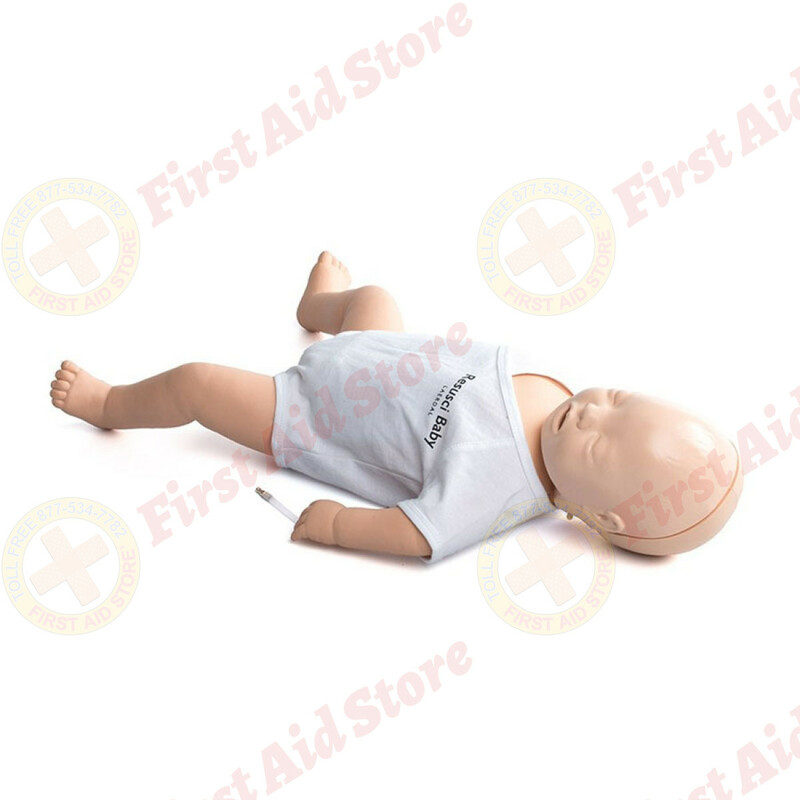 Manikin, 2 Face masks, Manikin Face Shields (1 roll), Disposable Airway, Suitcase, Baby grow (body), Blanket, Pulse bulb, Manikin wipes, User Guide, Important Product Information, Manikin Battery, Standard USB cable (manikin to PC). 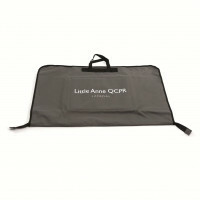 The Laerdal® Resusci Baby QCPR.